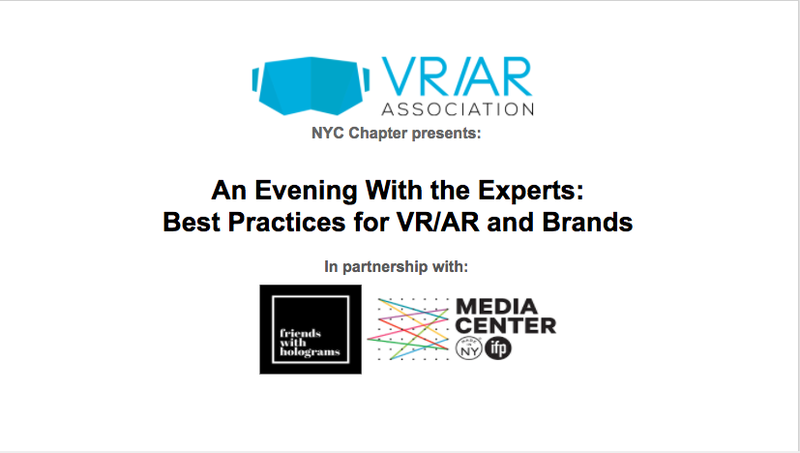 Are you interested in AR and VR but unsure how to utilize them to create content for brands? This panel features four experts on the best practices for creating immersive, interactive content that moves the needle. The presentation is geared to those working at brands and agencies, but all are welcome.